Expired 2mo ago . Last validated 4mo ago . Used 13 times. Theresa Osentoski Select items and enter the code ABB10 at checkout to get the discount. This deal was verified and it is working as described. Some exclusions may apply. Adrian Aguirre This deal works as described. 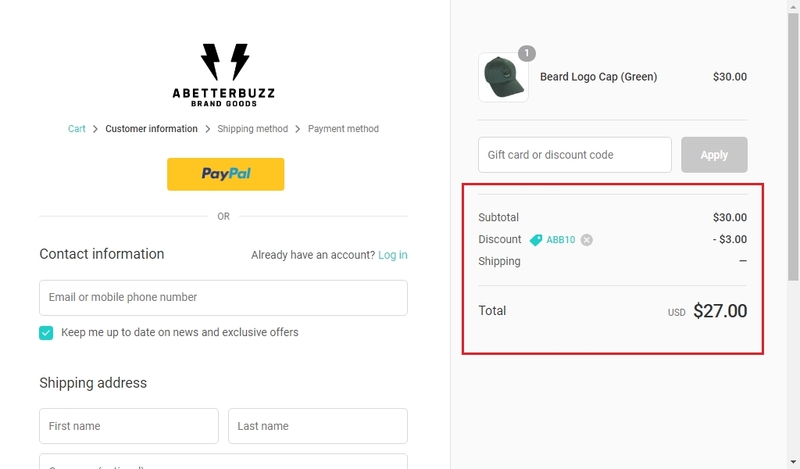 Go to the web site, add your item to cart, proceed to checkout, enter promo code <ABB10> and get 10% Off Your Next Order at A Better Buzz. Carmen Elena Barrios Cabrera I am validating that this deal works as described. Just type the promo code into the promotion code box and click apply to enjoy the promotion. Some exclusions may apply. 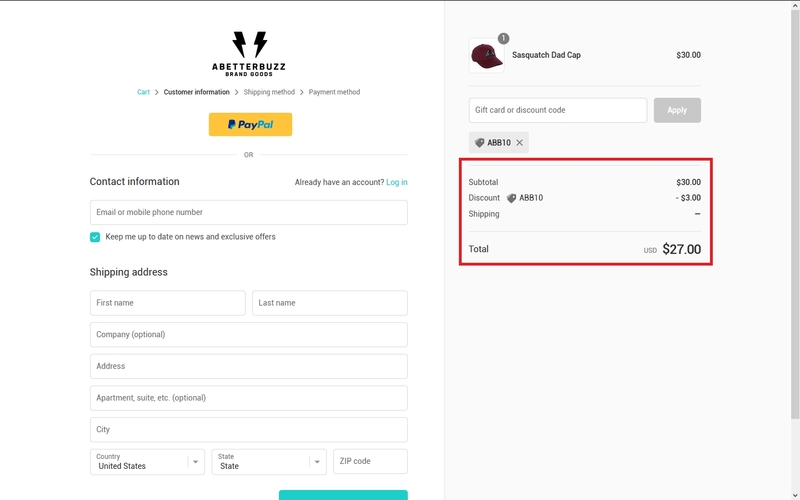 Maria Teresa O Just go to the online store, add to the cart the items that you want, apply this promo code during the checkout to get the discount and Get 10% Off Your Entire Order now. Offer ends soon. Exclusions may apply. For more info about this deal, see screenshot.